After a the Cherry Glazerr gig on the weekend, it was a reminder how brilliant women are in this industry, it inspired us to want to find the very best, so this week we bring you three artists that will go straight on your top 10 women in music. First we have 19 year old Phoebe Green from our neighbours, Manchester. Realsing her debut album 2:00AM at the tail end of last year, she has already gained massive support from the likes of Blossoms and her fans are ever growing on social media, and deserving it is. All of her alt-pop songs off the album deserve to be on your spotify, however out favourite is Pale Blue, the reverb, synth elements and simple guitar only enhance her Kate Nash style vocals. Next we have electronic duo Pax and the Scarlet Field from Lanchashire, consisting of Keely and Courtney, they relased their debut Love, Hate & Curiosity in October last year. It’s so easy to fall into the trap of comparing new artists to older ones, and there is no issue with this, everybody loves comfortablity, but you’d be hardpressed to find a similar artist to these. Their song Ingenuine has synth- electronic elements, but a chorus that you can picture being sung back at a gig or festival. Finally we have Elephant Bay the now alt-rock 5 piece orginally started as an accoustic duo. (Well we say 5 piece, they currently need a guitarist so hit them up). Their track Everest reminses Wolf Alice, but with a little less melancholy. 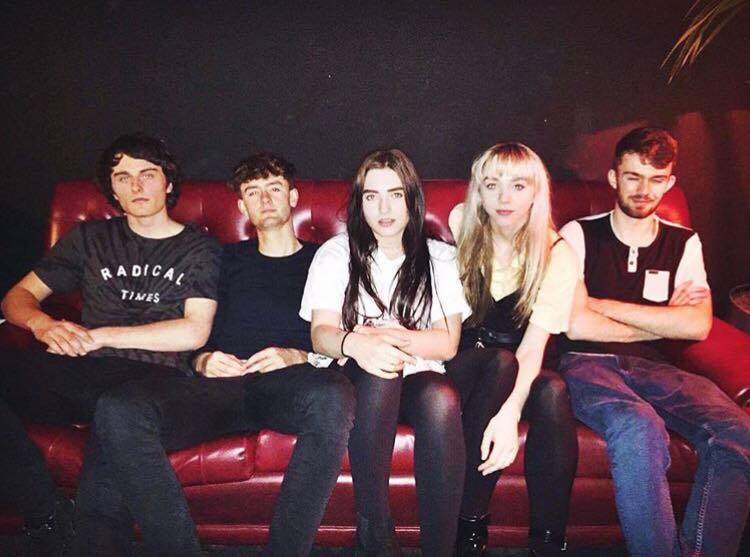 As their first headline gig was only just over a month ago, they have already had radio play on BBC Introducing, with their debut EP set to be released soon their quickly growing support is soon to get even larger.